36"-60" Models have FREE Shipping via Truck to your curb. Looking for Offload Service or Inside Delivery? Click here to see more shipping options. 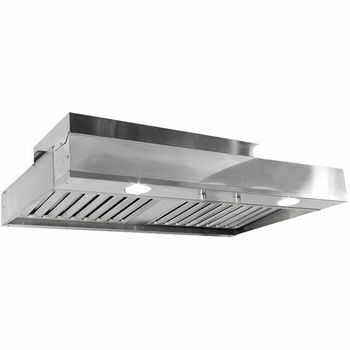 Imperial's C2000 ventilator insert features a standard finish in a marine grade stainless steel. 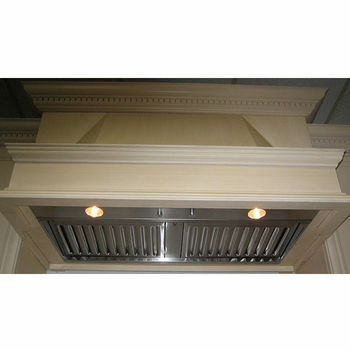 Includes stainless steel baffle filters. These ventilator power packs are perfect for custom applications and wood canopies. This item has one 10" round duct collar on it.